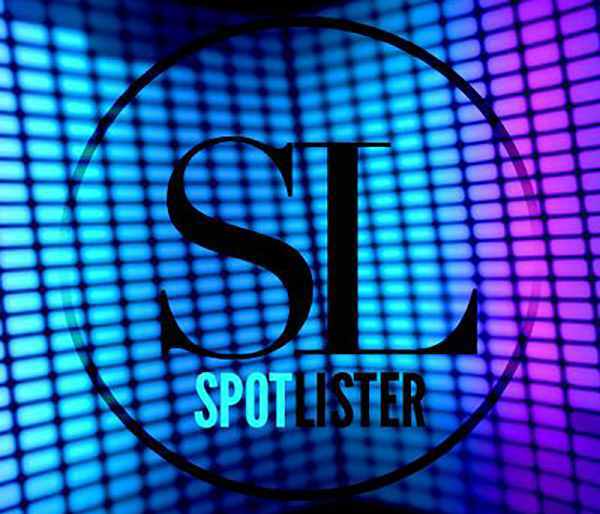 Streaming service Spotify has officially shut down SpotLister, a service that offered playlist placement for pay to artists around the world. Last week the streaming giant disconnected the playlisting service from it’s API. Other services still continue to operate. Calls for the service to be shut down have largely gone unnoticed until recently when SpotLister used Spotify’s Next Big Sound API to pair tracks with the right playlists. In a blog post SpotLister offered customer’s refunds saying “Despite all our efforts to rebrand and comply with their requests, our API key has been deactivated so we will no longer be able to operate on our platform.” The company even tried changing it’s name to Jamlister. More than a dozen competitors are still operating, but do not use the Spotify API.